We are partnering with the Licensed Professional Planner Association of Nova Scotia (LPPANS) for a Pre-Note/Keynote with world renowned atmospheric scientist Katharine Hayhoe to speak about cross-sectoral approaches to dealing with climate change. 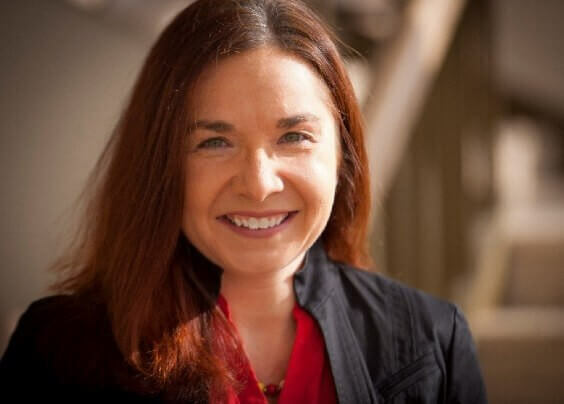 Katharine Hayhoe is the Director of the Climate Science Center at Texas Tech. Her research focuses on high-resolution climate projections to evaluate the future impacts of climate change on human society and the natural environment. She has published over 125 peer-reviewed articles and served as lead author on key reports for the U.S. Global Change Research Program and the National Academy of Sciences.